The Detroit Zoological Society (DZS) is going to bat for a misunderstood species. Contrary to what pop culture would have you believe, bats are critically important to the environment. They are considered to be essential pollinators in some parts of the world. They also help control populations of insects including mosquitos – which can spread diseases to humans and other animals – and moths, which can significantly damage crops. In fact, bats are said to save U.S. farmers more than $3 billion a year in agricultural production, according to the National Fish and Wildlife Foundation (NFWF), which kicked off Bat Conservation Week (October 24-31) by announcing $1.36 million in grants to find a cure for a disease that is threatening several species of bats. 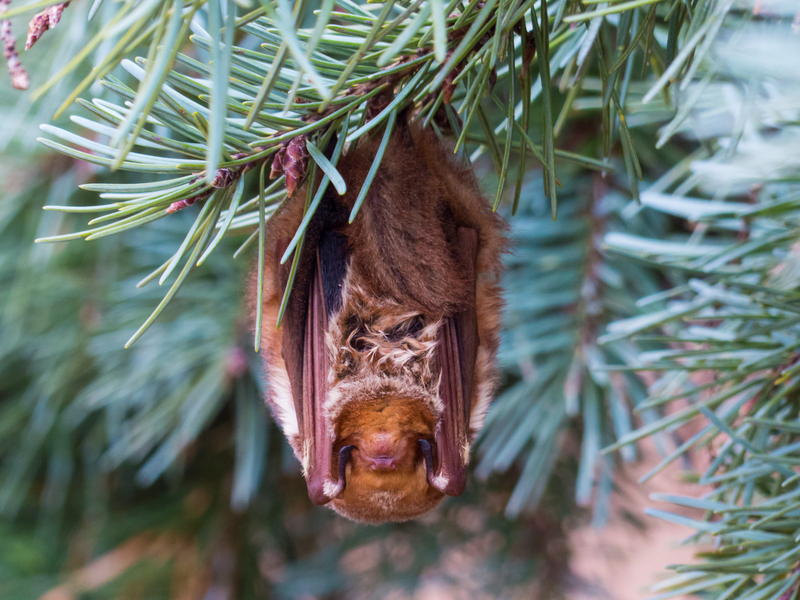 Known as white-nose syndrome, this disease has wiped out more than 6 million bats in North America in the past decade. The Detroit Zoological Society supports Bat Conservation International (BCI), one of the beneficiaries of the NFWF grant, which is not only working to conserve endangered species of bats, but also to preserve bat “hot spots” around the world and launch a global bat database for the more than 1,300 species of bats existing on the planet. 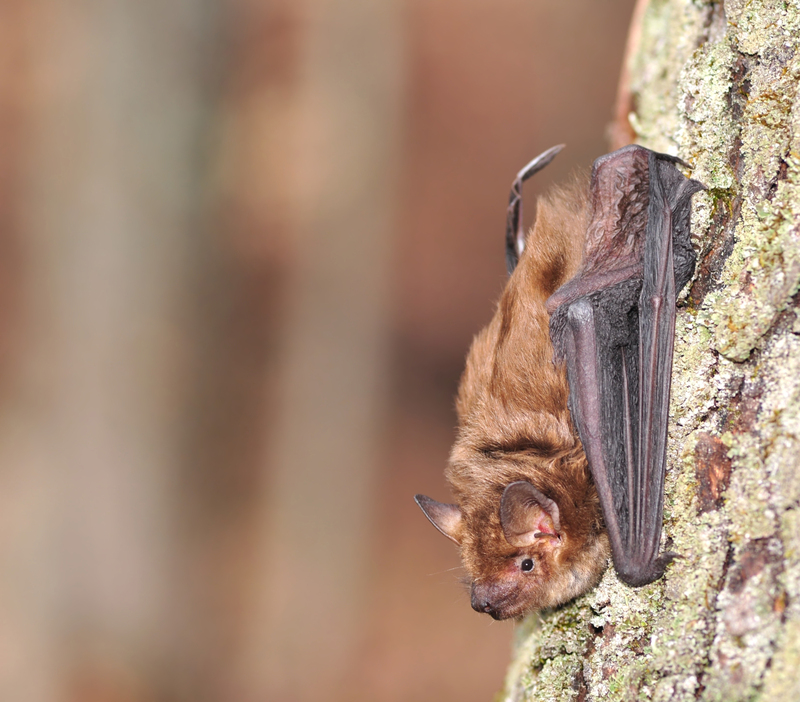 The DZS is committed to the conservation of bats, and supporting BCI is one part of a comprehensive plan. Staff is engaged in a bat monitoring project to determine which of the nine species of bats native to Michigan are using the Detroit Zoo as a wild habitat. An acoustic monitor senses the ultrasonic bat calls and creates a graph showing the frequency and characteristics of the calls. This system also changes the frequency so the calls can be heard by human ears. In addition to documenting which species are present, staff will also be able to determine what behaviors the bats are engaged in while making the calls, such as feeding or socializing. This project will also explore which species migrate from the Zoo during the winter. Plans are also beginning to turn the former Penguinarium at the Detroit Zoo into a bat conservation center.